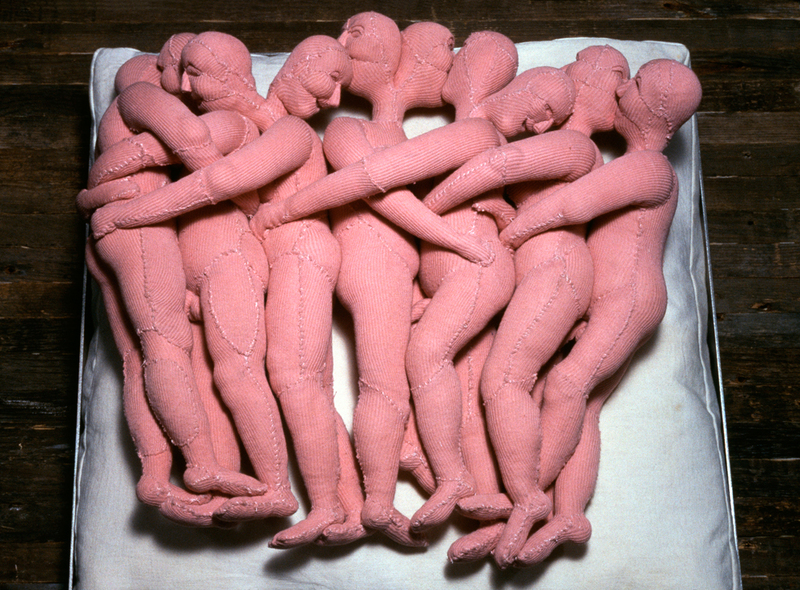 Louise Bourgeois’s remarkable artistic career spanned more than 75 years. 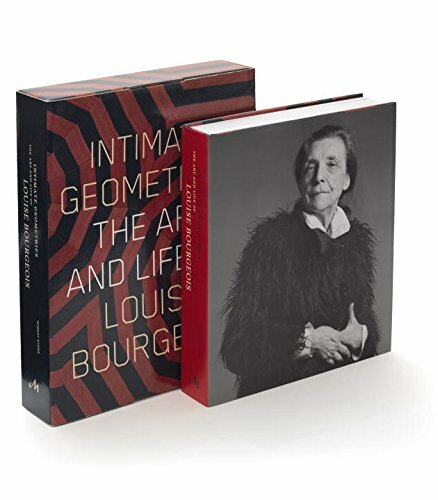 Renowned critic and curator Robert Storr’s new book surveys her immense oeuvre in unmatched depth. Writing from a uniquely intimate perspective as a close personal friend of the artist and drawing on decades of research, Storr reveals the complexity and passion of one of the greatest artists of the 20th century. A book signing with the author will follow.